We are a Quidditch team, a fairly new mixed sport that arrives to Valencia a short while ago. We are looking for sport passionated people who want to try it in a different way, including rugby, handball and other elements. Wednesday from 19.30 to 21.30h. 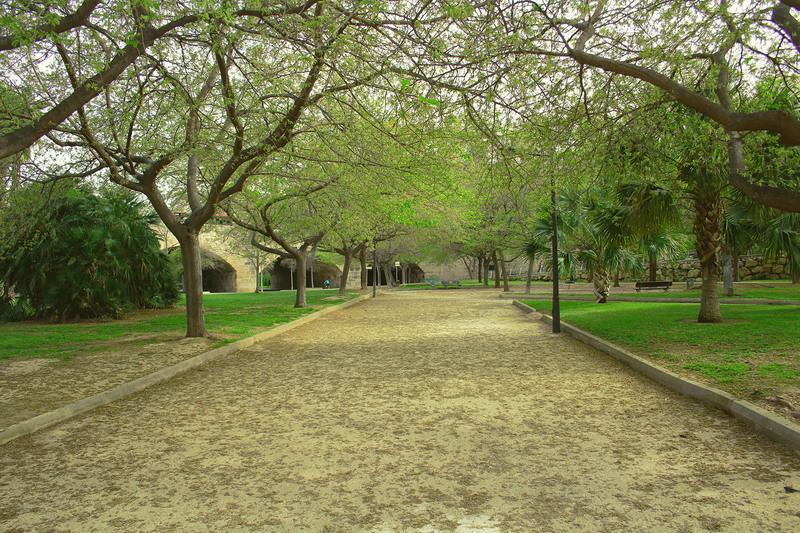 Under the nou d’octubre bridge.